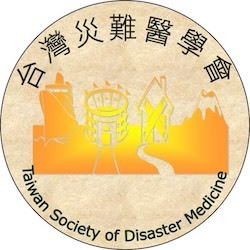 As a member of an Affiliate Organization of the World Association for Disaster and Emergency Medicine, you are eligible for a 20 percent discount off individual membership in WADEM. For more information about the benefits of membership in WADEM, please visit the Individual Membership page. In order to qualify for the discounted membership fee, you must be a current member of one of WADEM’s Affiliate Organizations listed below. Annual fees pay for a 12-month membership in WADEM and are determined based on the member’s annual income. Please see the table below to determine your membership rate. The “sliding scale” used for membership dues helps keep membership affordable for individuals in countries/professions where salaries are lower.